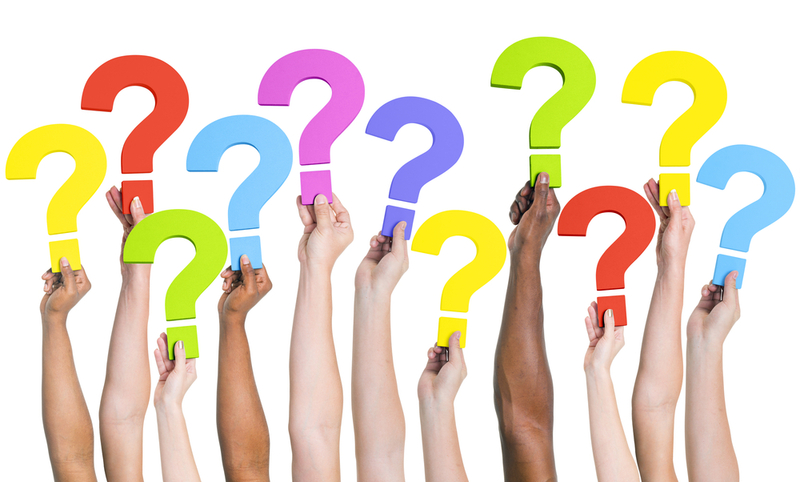 New Life South Africa’s egg donation FAQs feature a set of queries frequently asked by egg donors and their specific answers. Is Egg Donation approved in South Africa? Yes, egg donation is legal in South Africa. What I need to do to become an egg donor with New Life South Africa? Fill up the online application form available in our website providing authentic information. You will have to appear for an interview if we find you eligible. You may need to submit few copies of childhood photographs (this is to protect your anonymity). You will have to give a written consent after verification of your information. Our egg-donation coordinator will explain you the terms and conditions of egg donation prior to your consent. What does egg donation process involve? Please go through our Egg Donation page for details. Does egg donation involve any health risk? Egg donation is not dangerous, but it involves the risk called Ovarian Hyper-Stimulation Syndrome (OHSS), a condition caused due to over stimulation of ovaries. It is a rare condition seen in 1% cases. Egg donation carried in renowned fertility clinics is absolutely safe. I am a virgin. Can I donate eggs? Yes. You can donate eggs, but you must be prepared to undergo a thorough internal examination in which your hymen may be ruptured. Will Egg donation affect my fertility? Egg donation will not have any adverse effect on your fertility. The fertility medications administered also do not have long term effects. Egg donors can conceive even after donating their eggs. How many times I can donate my eggs? As per South African Law, a donor cannot donate eggs approximately more than six times unless approved by any registered specialist in reproductive medicine. Will I experience any side effects from egg donation? Egg donation side effects vary with each individual. Some donors experience mild side effects like abdominal bloating, breast tenderness, mood swings or headaches while some may not experience these at all. Who will be responsible for my medical expenses? The concerned recipient will take care of all your medical expenses related to egg donation. South African legislation does not permit “selling” of eggs. You will be duly compensated by the recipient for your kind efforts, medical expenses and time invested. Why should I register with New Life South Africa? Only because we bear the prestigious name of New Life Global Network renowned for exceptional infertility treatments running top grade full service clinics across the globe. Our professionalism and transparency in dealings will fetch you the best rewards for your service.